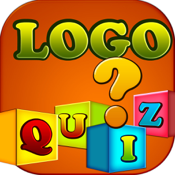 Want to challenge your friends with fun logo quiz game? This is the one for you! Our game consists of hundreds of logos from different companies for you to guess.